I woke up this morning way too early. Something has been on my mind for a long time and its time to make a change. Over the past 15 years, I have been capturing all kinds of events and working with incredible people. As in all relationships, my relationship with photography has become stale. I’ve lost my passion though in creating art. There needs to be a reinvigorating and change towards something that excites me and gets me up in the morning. I often joke with people when they ask me what I photograph. I tell them I specialize in male senior citizen nudes. Well, maybe when it comes down to it. I was not joking at all. Like Michelangelo’s David, the male figure has been studied, and the perfection of it sauté after for hundreds of years. 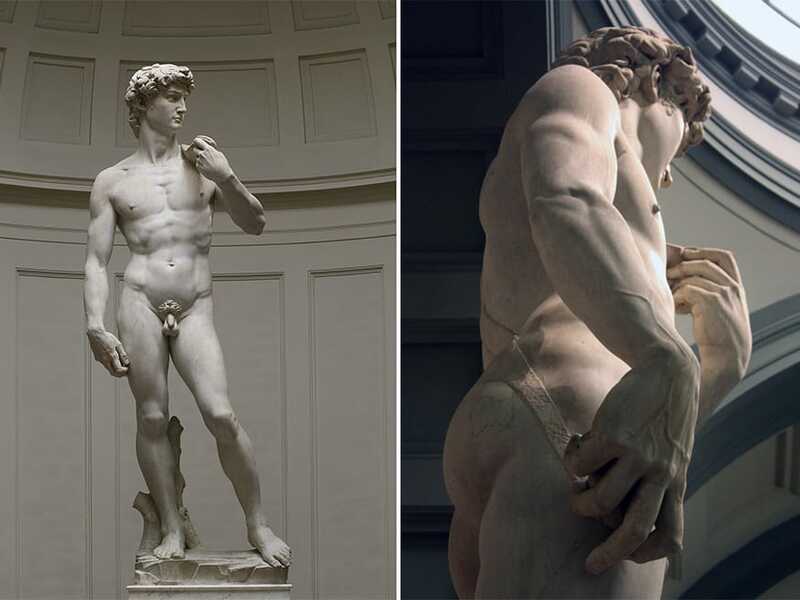 The ancient Greeks and Romans sculpted and forged men’s bodies in the early history of art. I want to sculpt with light and my camera. I plan on focusing on not the average perfect bodybuilder, but instead the imperfect beauty of the senior men’s body. How the earth and stars age the male body. Contorting its limbs, bones fingers. How wrinkles, liver spots, warts, and moles are the battle wounds of our giant sun in the solar system beating down upon a man’s skin. Let’s celebrate mature men. Their bald heads, hairy nostrils, and their delightful Polident denture toothpaste breath. I know I will be celebrating them in my studio over the coming months. So if you have a grandfather or older father, please have them contact me ASAP as spots are booking quickly. To all the future couples that contact me, I will refer you to my associates at Jordan Brian Photography.